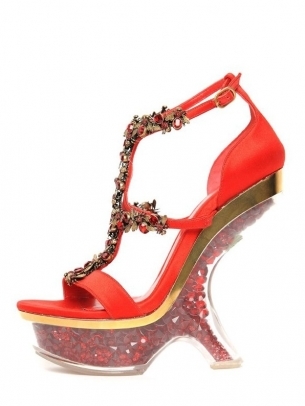 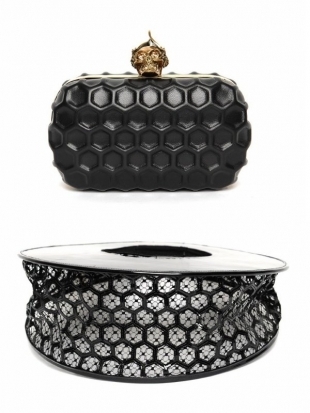 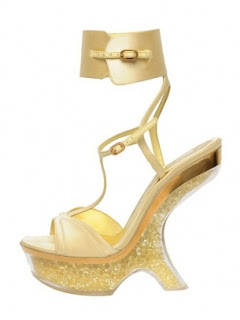 Lush Fab Glam Inspired Lifestyle For The Modern Woman: ﻿Alexander McQueen Spring 2013 Shoes, Bags and Accessories Collection. 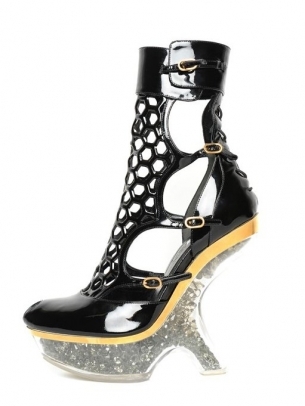 ﻿Alexander McQueen Spring 2013 Shoes, Bags and Accessories Collection. 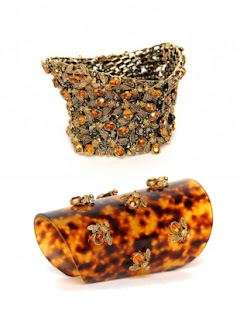 Which designs from the collection would you love to own? Leave a comment below. 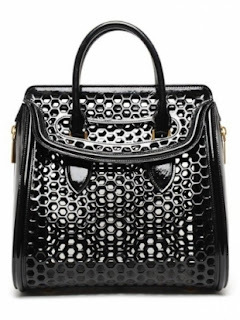 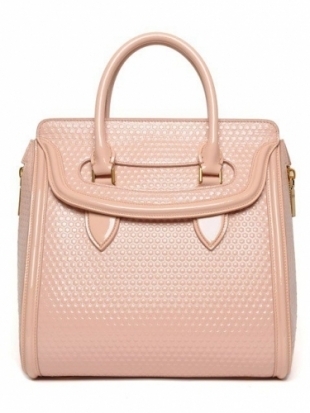 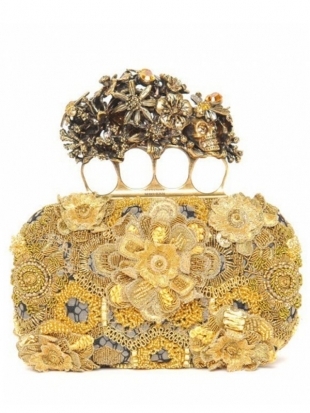 Plus see Alexander McQueen's Fall 2012 Handbag Collection.